Thank you for your interest in joining the Helijet team. If any of these positions suit your skills and interest, we look forward to receiving your resume. 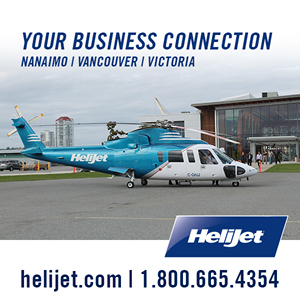 please email careers [at] helijet.com with your desired position in the subject line. Please no phone calls, only those selected for an interview will be contacted.